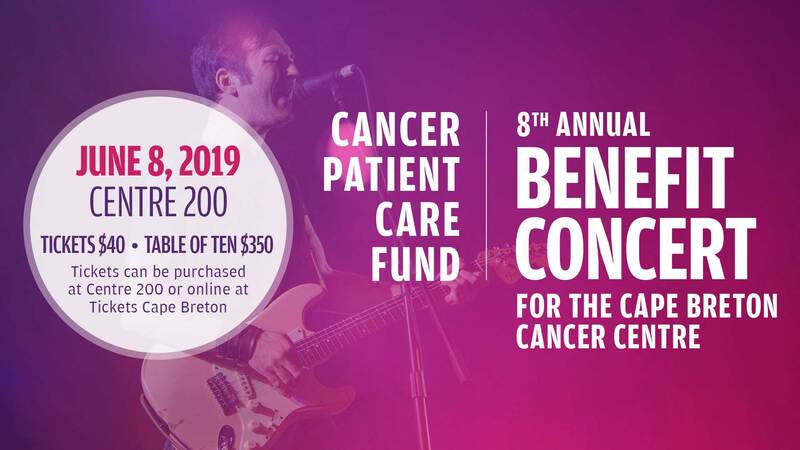 On Saturday, June 8th, 2019, Centre 200 will be filled with music and spectators for the Annual Benefit Concert in support of the Cape Breton Cancer Centre’s Cancer Patient Care Fund. One hundred percent of the proceeds raised through this benefit concert will be used to help these patients. To date, this concert has raised more than $100,000. This year’s artist line-up will be as impressive as it has been in the past. This year’s artist are The Stanfields , Alright Already, Traditional Trio: Colin Grant , Gillian Head ,and MaryBeth Carty , John Gracie , Charlie A'Court, Kendra Gale Band, Joe Waye Jr. Band, Jordan Musycsyn Band , Makin’ the Rounds(Dr. David Brake and his band of doctors), as well as dancers Kelly MacArthur and Drea Sheppard. Belkolora will serenade us during the wine & cheese and we will have Wendy Bergfeldt (CBC) as our MC for the evening. When cancer strikes, a patient’s income often declines and their expenses rise. Medical insurance doesn’t always cover the costs of prescriptions, which can cost thousands of dollars. The Cancer Patient Care Fund provides important financial assistance to cancer patients in our community for cancer-related expenses, like prescriptions, alternative treatments, heating expenses in the winter, travel expenses and so much more. Each month, 45-60 patients rely on this fund for financial assistance, and unfortunately, this need is increasing steadily. In 2018, more than $363,895.00 was disbursed to patients. 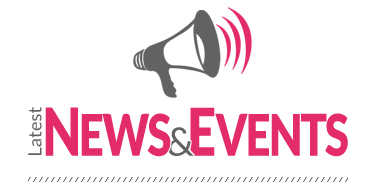 The 2019 Cancer Patient Care Fund Benefit Concert will help Cape Breton cancer patients when they need it the most.